Hermes Logistics Technologies has been selected as the new cargo management systems provider for UASL, to maximise its air cargo handling and documentation capabilities. Part of the Ultramar Group, Chile-headquartered UASL is a ground handler at Comodoro Arturo Merino Benítez International airport and sister company of local cargo handling warehouses Depocargo and Teisa. Hermes 5, the innovative new version of Hermes’ Cargo Management System and Hub Management System applications, is planned to be implemented at Santiago this year. “The H5 implementation at UASL is a full Software as a Service implementation where UASL will benefit from a fast Cloud H5 deployment that could see the system live as early as the third quarter of 2018,” said Yuval Baruch, CEO of Hermes Logistics Technologies. “Once H5 is implemented at Santiago, UASL will have its own, fully integrated management tool that will interface with its local community and customers, allowing for smarter process flows, messaging compliance and more control over key areas such as Customs, service management and revenue accounting. “We are delighted to have been selected by Chile’s leading logistics group, marking HLT’s further expansion into the South American market and look forward to support UASL’s and Ultramar’s expansion plans.” The Hermes implementation will offer UASL a single system that is configured to its needs and the changing requirements of its growing customer base. 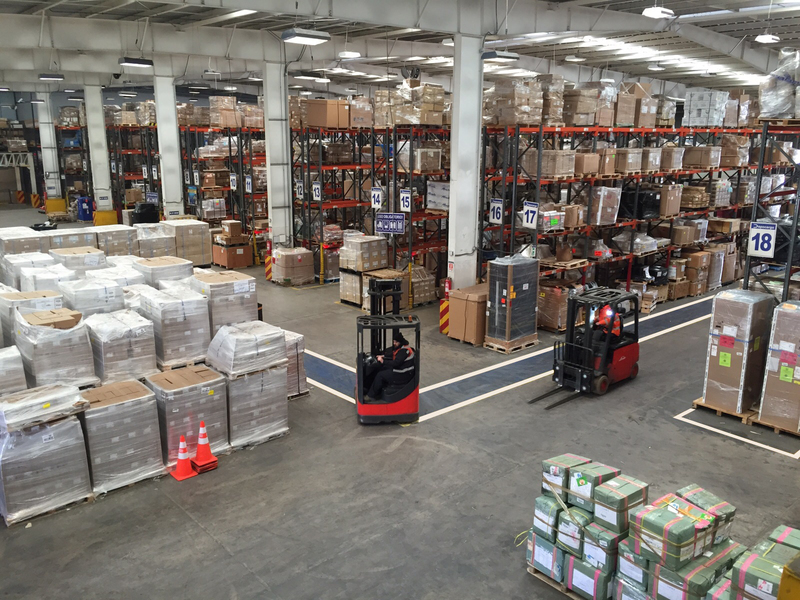 Hermes commenced the global roll-out of H5 earlier this year with the implementation of its CMS at the ALS Cargo Terminal at Noi Bai International airport in Hanoi.